This year, Vinayagar Chathurthi falls on Aug 25,2017 and here is the collection of special recipe from my space. 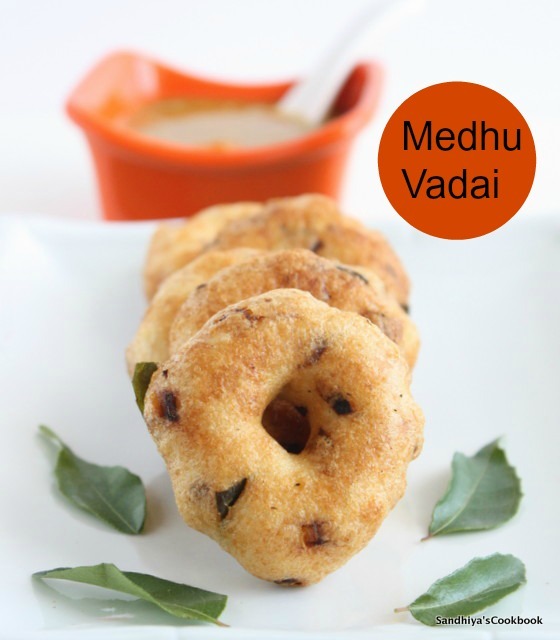 In this collection, i have included the most famous dishes we used to prepare on vinayagar chathurthi like Mothagam,sweet kozhukattai,kara kozhukattai,payasam,sakkarai pongal & vadai, in addition to that i have also included the morning tiffin idly and sambar recipe. 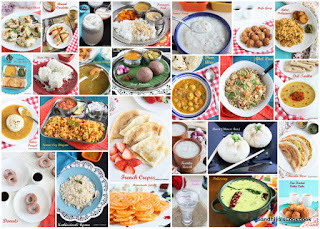 Click on each image to get the detailed step by step recipes. Happy Vinayagar Chathurthi to all !!! !